Whether you’re the owner of a brand new puppy or have had a dog for a while, you may be wondering if you need pet insurance. Like most types of insurance, pet insurance can be a tricky concept to grasp, and it’s hard to tell whether you actually need it. So what do you need to know about insurance to ensure you make the right decision for you and your dog? 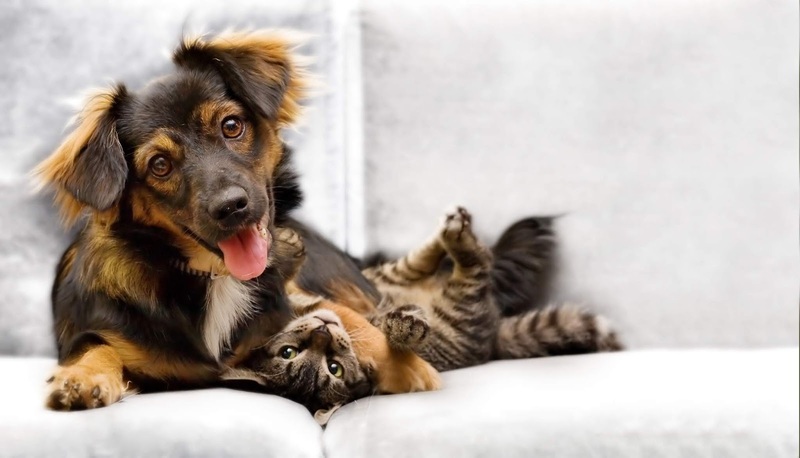 Pet insurance is a monthly or annual premium paid to an insurer and acts as a safety net if something goes wrong. 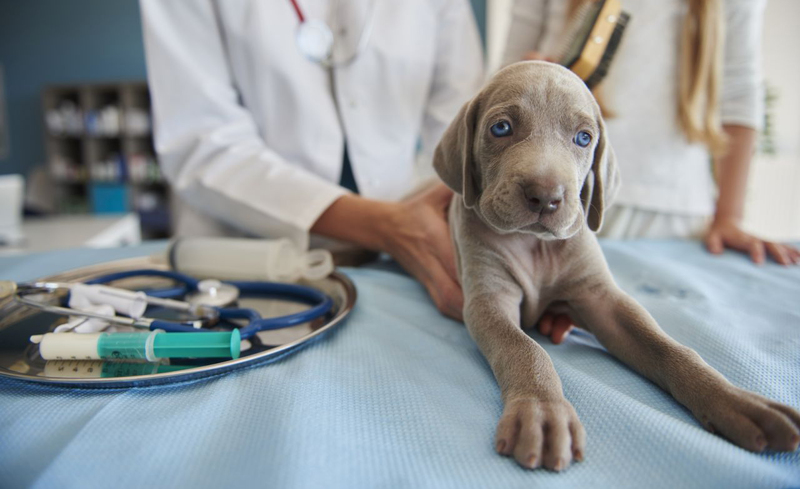 Its primary purpose is to cover unexpected veterinary bills, but it can also provide reimbursement for things such as puppy classes, prescription dog food, routine clippings and vaccinations. 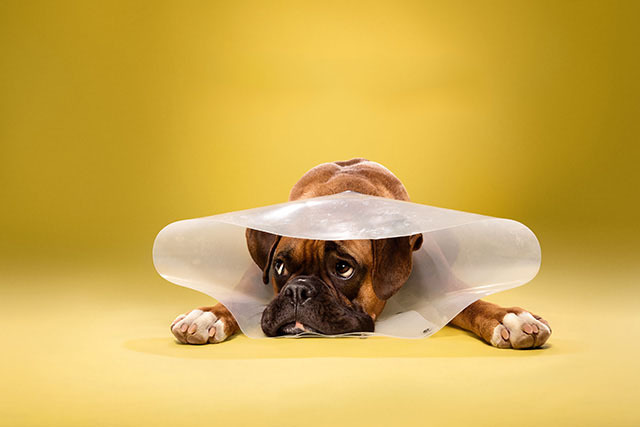 Essentially, in exchange for your monthly payment, you receive peace of mind that if something goes wrong and you’re hit with an expensive and unexpected vet bill, your insurer will help you cover the costs. #1. Accident-only cover: This covers injuries that occur by accident. This can include snake bites, car accidents and broken bones. However, flea and tick bites are often excluded. #2. Accident and illness: This offers more coverage than accident-only cover, but less than comprehensive. It provides cover for injuries and illnesses, and some policies even cover other things such as emergency boarding. #3. Comprehensive: This is the “bee’s knees” of pet insurance. Comprehensive policies can provide cover for injury and illnesses as well as for extras such as prescription medication, pet food and routine care. You may think that any dog should be able to get insured, but there are age limits. You can’t take out a policy for a puppy under the age of eight weeks. This is for a few reasons, but mainly because when they’re that young, you can’t tell whether they’ll be prone to any pre-existing conditions. Also under the age of eight weeks, the puppies are still dependent on their mothers, so it’s unlikely you’ll own a pup of that age anyway. You also can’t take out a policy for a dog that’s over the age of eight (or in some cases, nine). This is because, like humans, dogs develop more health conditions as they age. This age limit stops pet owners from taking out policies at the last minute for a health issue they know they’ll need treatment for. However, if you take the policy out when your dog is seven, you’ll be able to maintain that policy and make claims once your dog is past the eight-year stage. Yes, there are pet insurance exclusions. For starters, you won’t be eligible to make a claim for a condition that is the result of mistreatment or neglect. Your insurer will reject your claim if that’s the case. Similarly, you can’t take out pet insurance cover for anything that’s preventable. So if you decide not to get your dog vaccinated and the dog gets sick with something you could have immunised against, the medical costs of the dog’s sickness won’t be covered by your insurance. The purpose of these exclusions is to ensure pet owners are doing the right thing by their dog – getting your dog vaccinated helps in the long run by preventing your pooch from falling ill. Your dog’s breed: Purebreds are more susceptible to pre-existing and genetic conditions, so they’re more expensive to insure overall. Cross-breeds are more resilient, so they typically cost less. If you have a dog that’s particularly prone to genetic conditions (many brachycephalic breeds e.g. 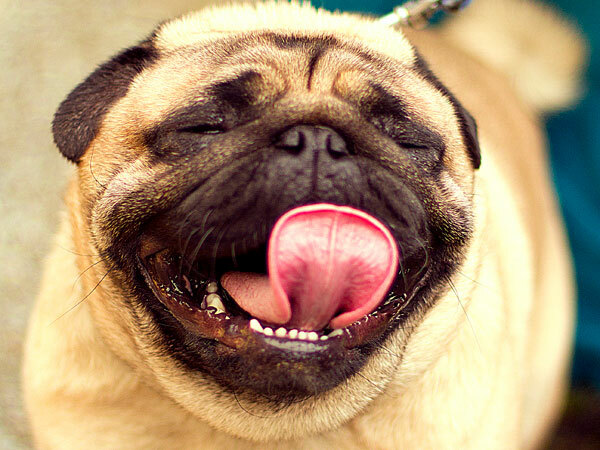 Pugs have trouble breathing, and Spaniels can have back and hip issues), you’ll probably have to pay more. Your dog’s age: As mentioned, older dogs are more likely to fall ill or get injured, so older dogs can cost more to insure. 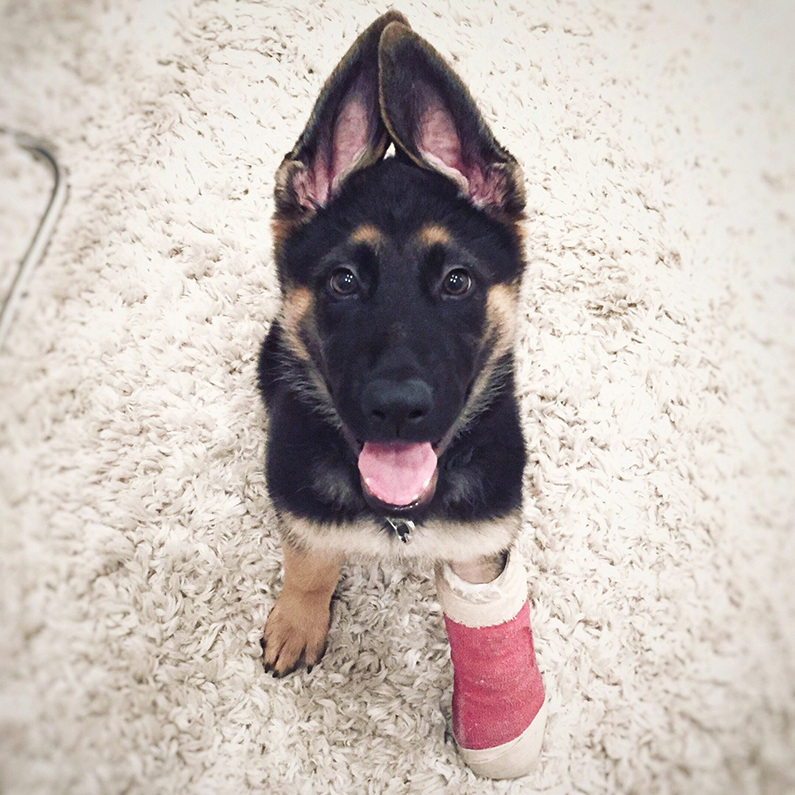 Insurance policies for younger pups are typically less expensive. The level of cover you get: More comprehensive policies cost more than basic policies. On average, comprehensive policies cost around $16 a week for a one-year-old dog, compared to $8 a week for an accident-only policy with less cover. Gender: Male and female dogs have different health risks and ailments, so this can affect the premium as well. How can I find the best policy and provider? This is all about looking at your personal situation and what you need. If you have a dog that is very accident prone, it might be worth considering a more comprehensive policy. This means you’ll have a high level of coverage. If your dog is happy and healthy and shows no signs of pre-existing conditions or genetic disorders, you’ll probably be comfortable settling for a cheaper policy that has less coverage. It’s all about knowing what’s best for you. If you want to base your policy on price alone, it’s important to do your research online and compare pet insurance providers. You can do this using an insurance comparison website, which does the hard work for you, or by visiting each provider’s website and checking their prices. The purpose of this is just to gather a bird’s eye view of the market and ensure you’re getting the best value possible. The short answer is that you never really know. It’s difficult to judge whether you’ll need to use it, especially if your dog seems happy and healthy. In an ideal world, you’ll never need to use your insurance, but it’s always nice to have it if you need it. Dogs can get themselves into situations that many owners won’t see coming. Whether they’re in a car accident, they eat something unhealthy or they come down with an unexpected illness, you can never really tell if something is going to go wrong. So it’s good to have a safety net in place, but the decision to take out insurance is totally up to you. If you have an accident-prone dog, it might be worth considering. written by Richard Laycok, Insurance editor at finder.com.au for Australian Dog Lover - August 2018 (all rights reserved).